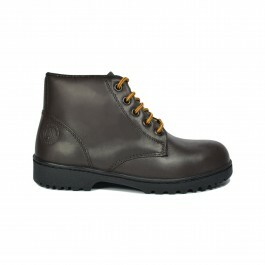 Walk About® Established 1978, Quality Safety Shoes, Made In Malaysia Walk About® Lace-up .. 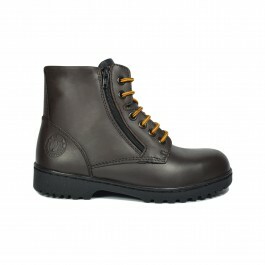 Walk About® | Established 1978, Quality Safety Shoes, Made In Malaysia Walk About® Men Do.. Walk About® Established 1978, Quality Safety Shoes, Made In Malaysia Walk About® Men Lace.. Walk About® Established 1978, Quality Safety Shoes, Made In Malaysia Walk About® Pull-up .. Walk About® Established 1978, Quality Safety Shoes, Made In Malaysia Walk About® Slip-on .. Walk About® Established 1978, Quality Safety Shoes, Made In Malaysia Walk About® Slip-on&.. Walk About® Established 1978, Quality Casual Shoes, Made In Malaysia Walk About® Brogue S..